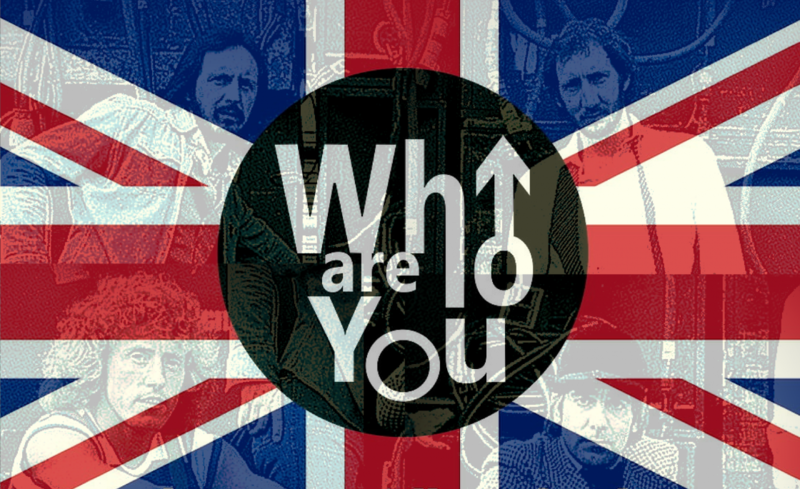 Well said guys – so WHO ARE YOU UK are a Kent UK based Who Tribute band – the UK’s finest tribute to The Who – paying homage to the most exciting live band in the history of rock. Formed by 4 huge Who fans including a guitarist who has played over 20 arena gigs supporting the actual Who themselves on recent UK tours. There really is no substitute for these guys – if you want the best then Who Are You UK will give you the ultimate Who show – providing the supreme musicianship that is required to recreate the amazing songs of The Who, along with the unique excitement they still bring to their live shows to this day. No other Who tribute gives you the power, accurate recreation and dynamics of a Who song and performance. No other Who tribute gives you this high level of musicianship. No other Who tribute gives you The Who the way Who Are You UK gives you The Who. The UK’s finest – we’d say that makes us the World’s finest.